The blog is easily one of the most popular forms of content in use today, and for good reason too. Blogs are inexpensive to produce but usually feature invaluable information for readers. There are blogs covering just about every topic, trend, interest and activity in the world today, offering readers a seemingly unlimited library of blogs to choose from. Most businesses use blogs as a means to informally communicate with their customers and discuss issues and points of interest related to their provided services. Blogs are one of the most reliable forms of content marketing, which is why it’s advisable for all businesses to publish and promote their own unique blog. Who is the primary reader? What information do you want to communicate with them? What information are they seeking? Will your blog provide them with what they need? Do you know what keywords you should focus on? Can you commit to blogging at least once a week? Do you have the means (social media, ads etc.) to promote your blog? 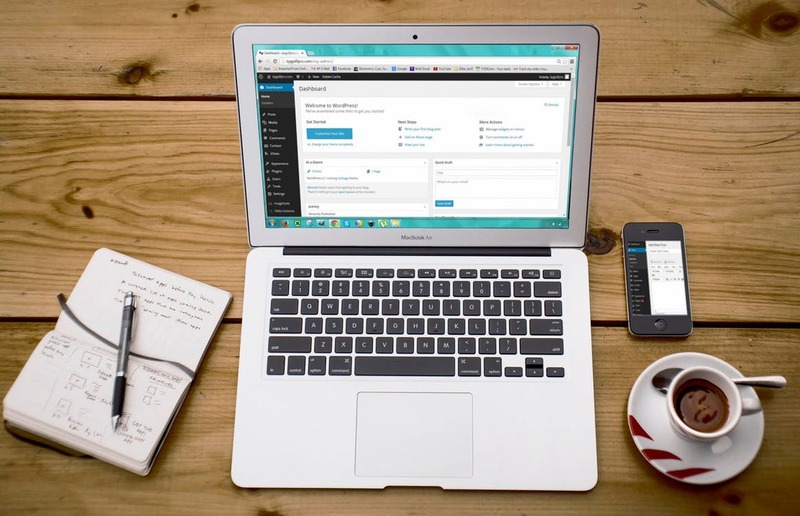 How does your blog fit in with the rest of your business? Different businesses blog for different reasons but if you’re able to answer the above then you’ll be well on your way to launching a unique and useful blog.